On Monday, April 23, 2018, a ramming event occurred in Toronto, Ontario, Canada. 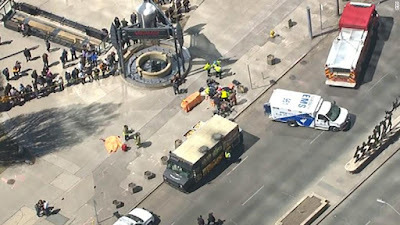 Several fatalities appear to have occurred. 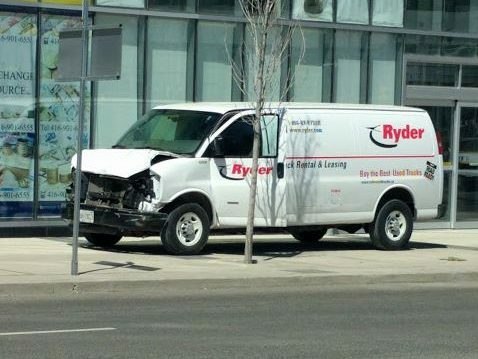 Police have arrested a suspect after a white Ryder van mounted the curb and struck numerous pedestrians in Toronto. 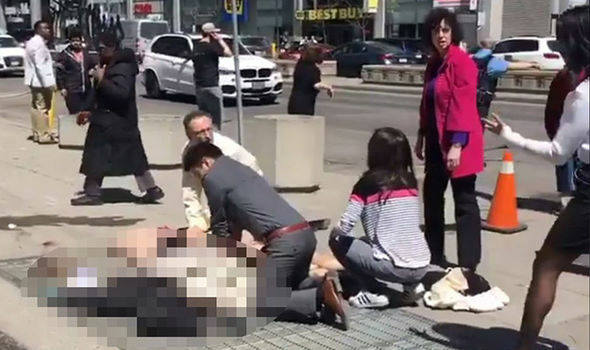 The incident happened on Yonge Street south of Finch Avenue, with several people being struck. 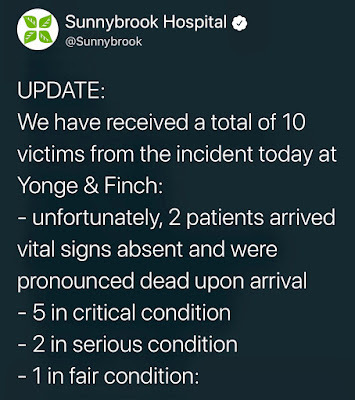 Late on Monday, it was announced 10 people have died. Photos posted online show multiple individuals on the ground. 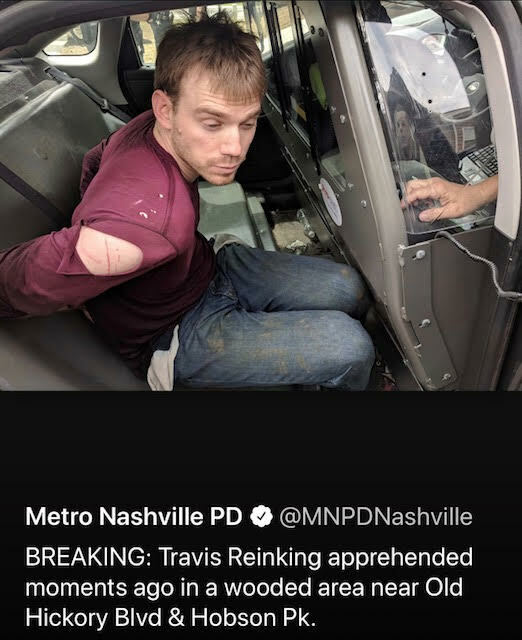 On Monday, April 23, 2018, Travis Reinking, was taken in custody at 1:07 p.m.
"Hobson" ("son of the devil," "Hobb" = Devil). See August 23, 2015's "Trees Again" and August 11, 2015's "Hickory Again". Four people were killed and at least two others were shot at a Waffle House on Murfreesboro Pike, Antioch, Tennessee, on Sunday morning, April 22, 2018, reportedly at 3:23 am local time, Metro Nashville Police said. 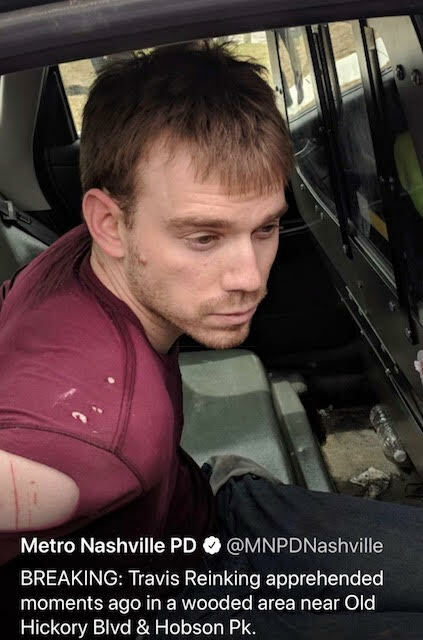 The suspect is 29-year-old Travis Reinking of Morton, Illinois (although he allegedly may have been living in Tremont, Illinois most recently). A customer, James Shaw Jr. wrestled the weapon (AK-15) from Reinking. 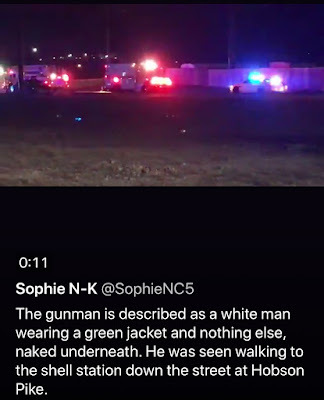 Police say the gunman was naked except for a green jacket when he opened fire at about 3:25 a.m. (4:25 a.m. ET) in Antioch, part of the Nashville area in Tennessee. 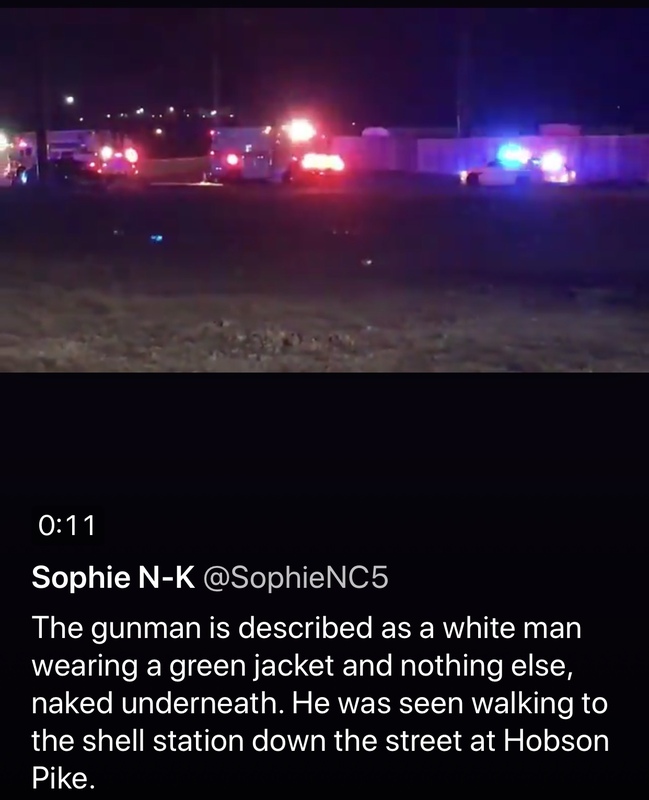 The assailant later shed his green jacket, which police found two AR-15 magazines in the pocket. 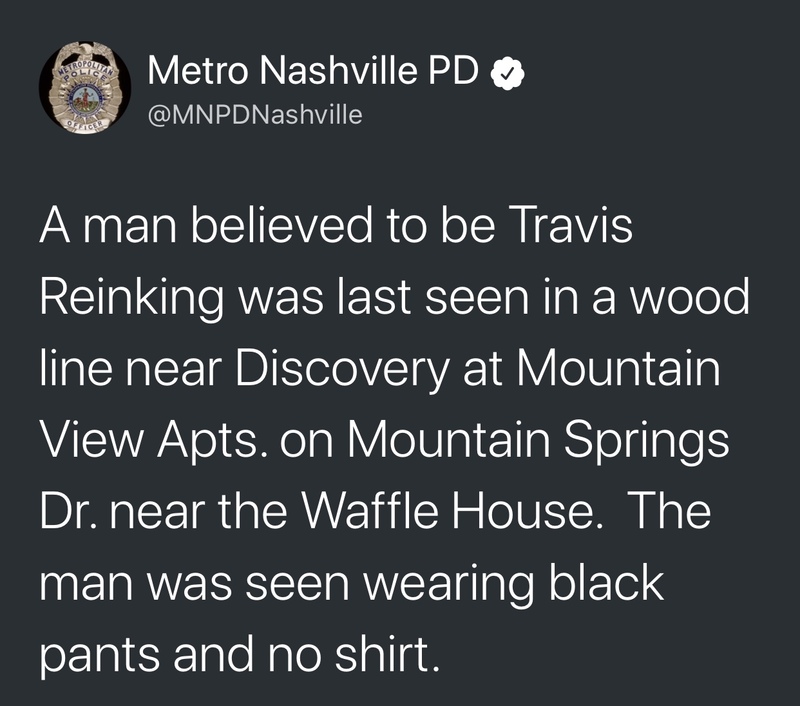 Reinking later put on a pair of black pants, with no shirt. He is still at large with two guns, a hunting style rifle and a handgun. It appears Reinking targeted African Americans at the Waffle House. All the initial dead are people of color. Taurean C. Sanderlin, 29, of Goodlettsville, was an employee of the restaurant who was fatally wounded as he stood outside, police said. 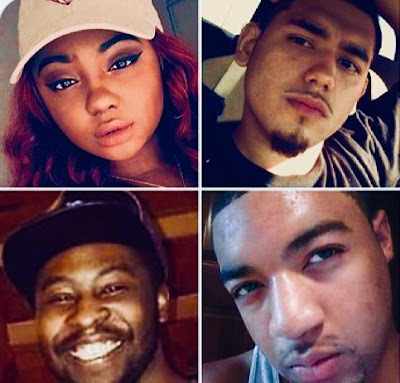 Joe R. Perez, 20, of Nashville, was a restaurant patron who was fatally wounded as he stood outside, police said. DeEbony Groves, 21, of Gallatin, was fatally wounded inside the restaurant. DeEbony Groves was killed inside the restaurant. She was out with her Delta Sigma Theta sorority sisters before going to Waffle House. 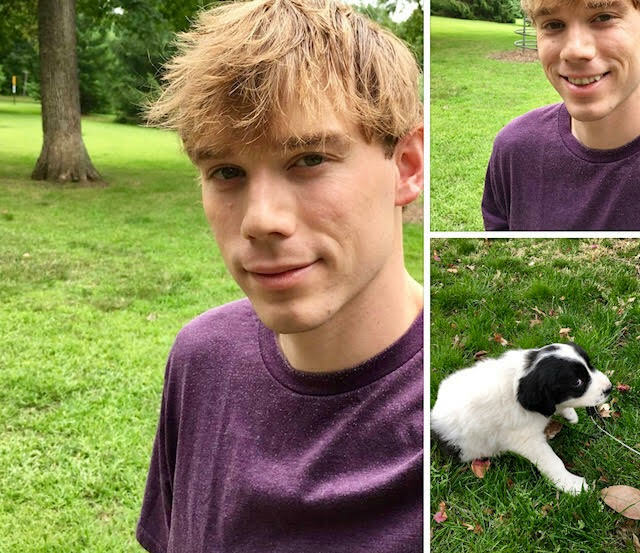 Groves was a senior majoring in social work at Belmont University. Akilah DaSilva, 23, of Antioch, was critically wounded inside the restaurant and later died at Vanderbilt University Medical Center. He had been at the restaurant with his older brother and girlfriend, Shanita Waggoner, 21. Waggoner was also injured in the shooting. DaSilva, known by his stage name "Natrix," was passionate about music. He was a student pursuing a career in musical engineering at Middle Tennessee State University. Reinking's last message on Facebook, allegedly, is from March 30, 2017, and mentions the Illuminati. In July 2017, the U.S. Secret Service arrested Reinking for being in a "restricted area" near the White House, according to the Secret Service. After the arrest, his Illinois firearms authorization was revoked and local Illinois police seized four weapons. 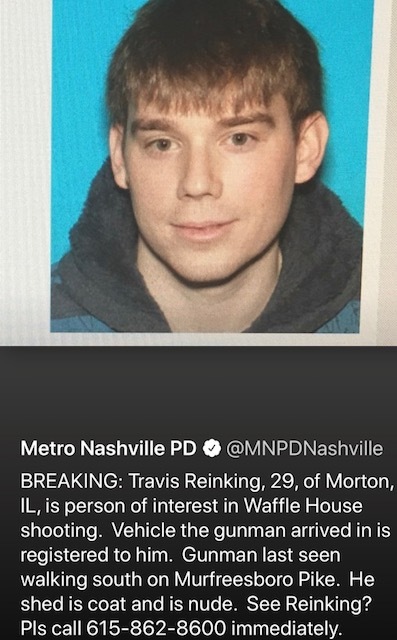 "Among the weapons seized by those authorities was the AR-15 rifle used at the Waffle House today," said a Nashville police spokesman at a Sunday afternoon news conference. On Sunday afternoon, law enforcement in Tazewell County, Illinois, held a press conference explaining their history with Reinking and his family. They said there were concerns in the past about his mental health. In May 2016, he told Illinois police he thought Taylor Swift was stalking him and hacking into his phone. 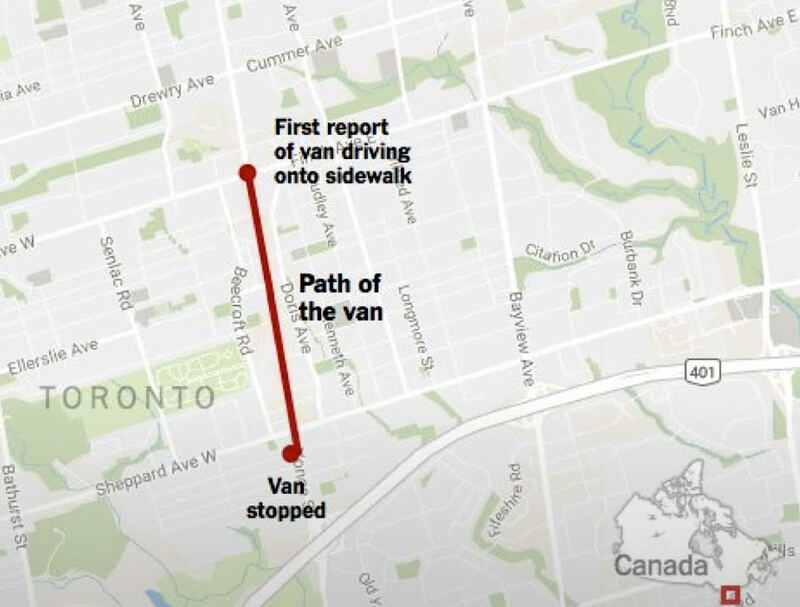 He also appeared to be suicidal at one time, according to a police report. There were other instances of strange behavior in 2017. Reinking reportedly wore a pink dress to work while carrying an AR-15 and started yelling at someone. 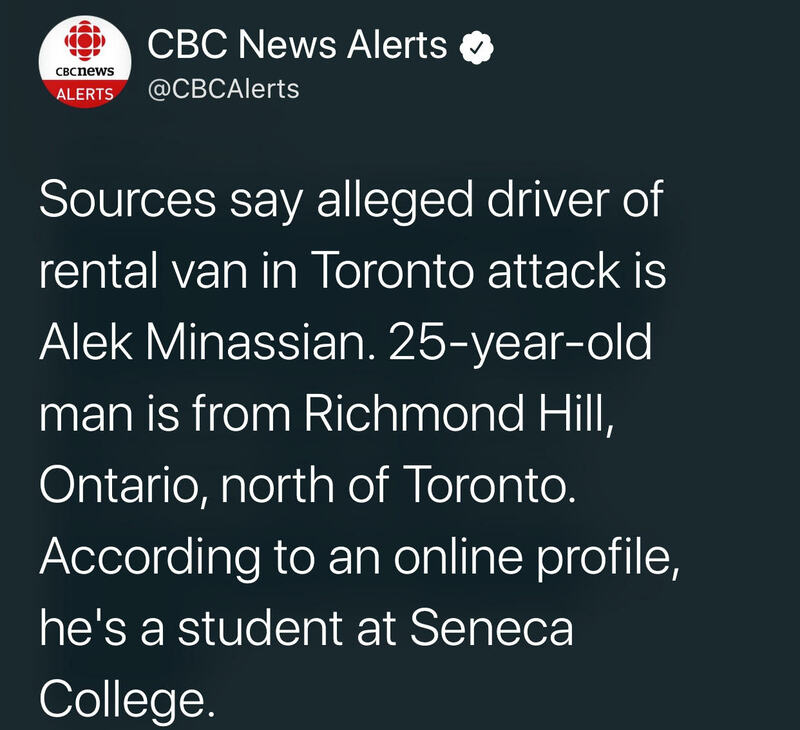 He also told police last year that 30 to 40 people were trying to hack into his phone. Police believe Reinking's father, who works in the crane and construction business, received the weapons after their confiscation, and returned them to his son. Reinking may still have two weapons as police continue their manhunt. Police believe those weapons are a hunting rifle and a handgun. Reinking is a patronymic name, a type of surname that derived from the given name of the father of the original bearer. Reinking was derived from the Old Germanic personal name Raginhari, which is composed of the Old German elements ragin, which means counsel, and hard, which means hardy. On March 11, 2002, robbers left two employees dead and one injured. The victims, one man and one woman, were found in a freezer area of the Waffle House. 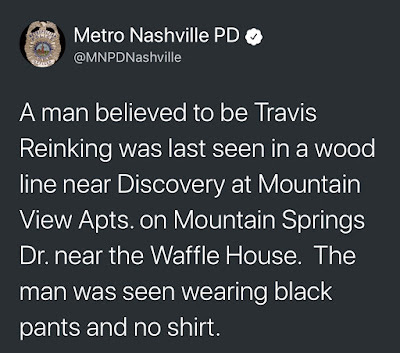 Gerhard "Chip" Hojan, 28, and Jimmy Mickel, 34, had robbed the Waffle House of $1,888, and did not wish to leave any eyewitnesses. They did shoot Christina Delarosa, 17, a waitress, Willy Absolu, 29, the cook, and Barbara Nunn, 38, also a waitress. Nunn, however, survived the bullet to the back of her head, and identified the killers. Read the 2012 article, "15 Strange Crimes That Took Place At A Waffle House." 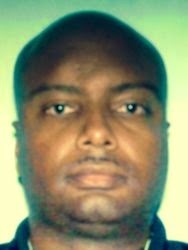 In the early morning hours of Saturday, May 31, 2014, Kevin Jordan, a 43-year-old Griffin police officer and father of seven was shot and killed outside of the Waffle House at 1702 North Expressway, in the Atlanta, Georgia area. He was working as an off-duty security officer, in full uniform. Griffin police said three drunken white individuals accosted Jordan, an African-American, with racial slurs before one of them, Michael D. Bowman, 30, shot Officer Jordan multiple times in the back. 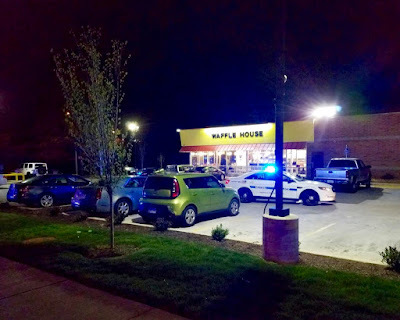 A rather infamous multiple killing occurred at a Waffle House that is east of Interstate 75 in Davie, Florida, about 10 miles southwest of Fort Lauderdale. 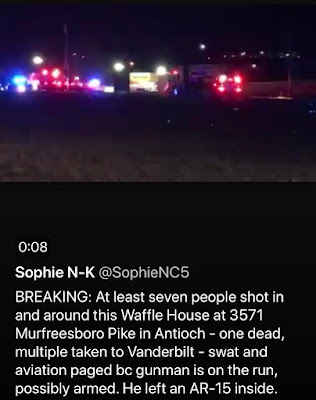 One site says that due to these "Waffle House Murders," this location is now haunted. Also, in May 2014, a "Man Robbed A Waffle House With A Pitchfork." 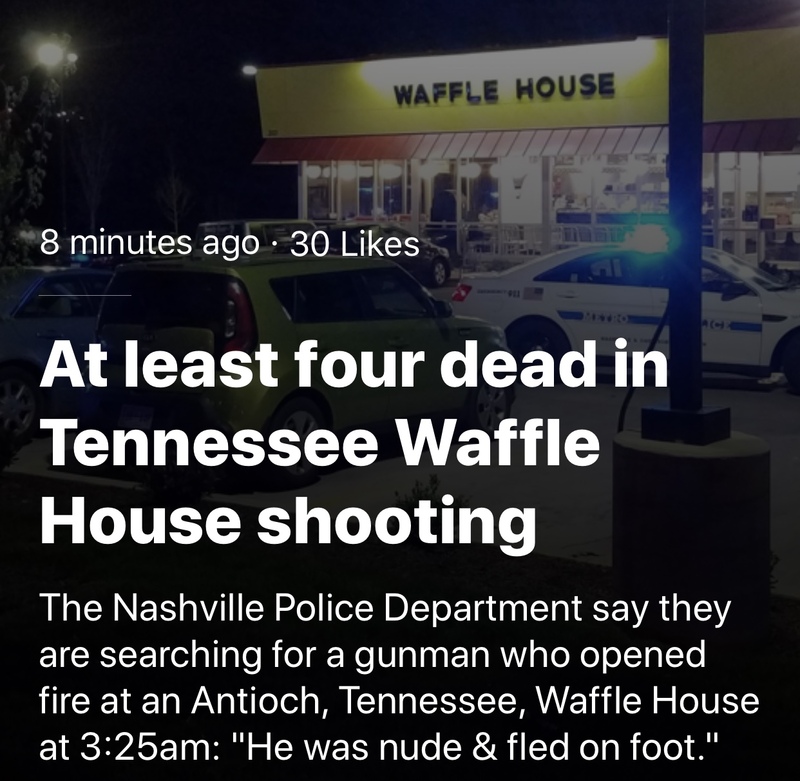 Then there's the Friday, June 13, 2014 shooting at a Waffle House, near Atlanta, Georgia. 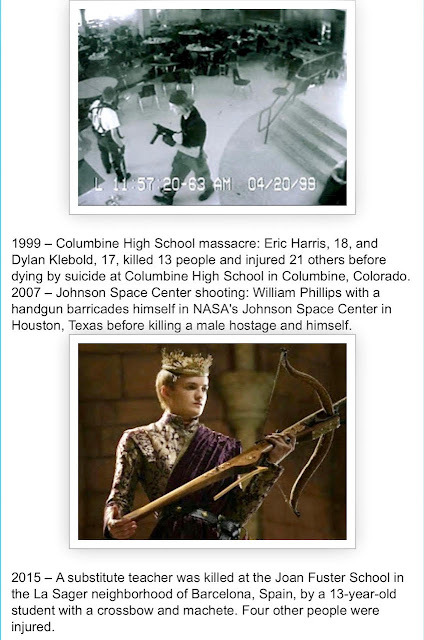 On Saturday, February 14, 2015, there were the shootings at a Waffle House in Aurora, Colorado. 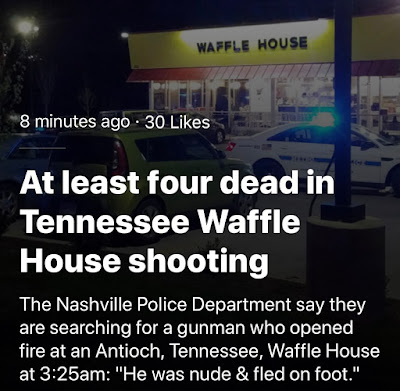 Then, before today's incident, the last known Waffle House sync was related to Jessica Ford. 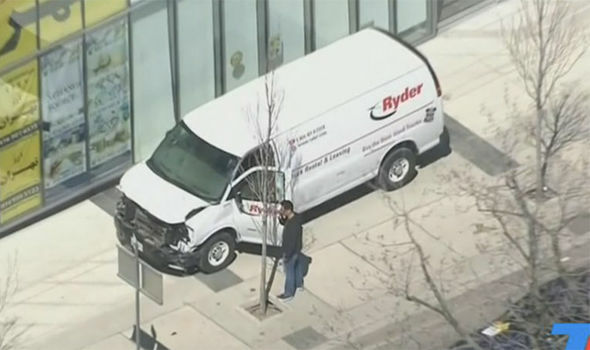 On February 23, 2018, Ford was arrested and charged after she intentionally crashed her 2008 Chevrolet Uplander minivan into a security barrier​ at the White House, Washington D.C., while armed with a pistol, at about 2:45 pm​​.​​ Jessica Ford's last known employment was at a Waffle House, and Demos' Restaurant in Smyrna, Tennessee. For more on Antioch, Tennessee, it's previous history of syncs, the name's meaning, and links to the moniker, see, "Antioch: A Prediction Comes to Pass," from August 14, 2015. 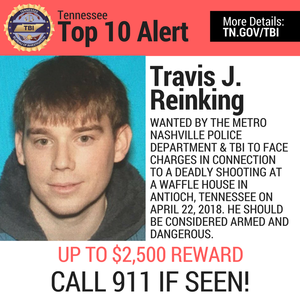 On September 24, 2017, a gunman wearing "a neoprene ski mask" opened fire at the Burnette Chapel Church of Christ in Antioch, Tennessee, part of the Greater Nashville Area, killing one person and injuring seven others. All involved were over 60 years old. 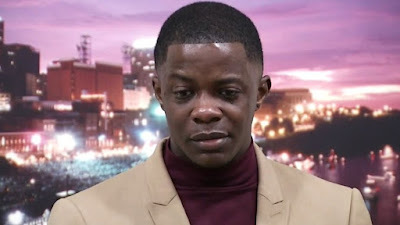 The suspect was identified as 25-year-old native of Sudan, Emanuel Kidega Samson, who was arrested after pistol whipping a bystander, and charged with first-degree murder. 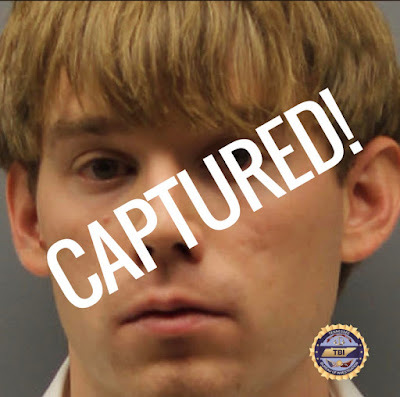 Around one week after the mass shooting the suspect said that the attack was revenge for the 2015 Charleston church shooting. Verne Troyer's last tweet was not funny, really. 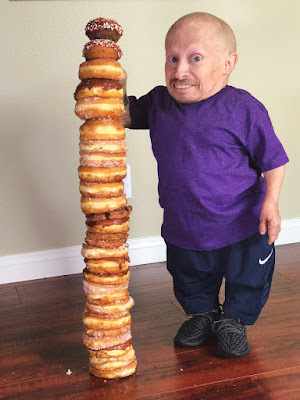 On June 2, 2017, Troyer tweeted: "I'm 27 donuts tall." Verne Troyer, best known for playing Mini-Me in the Austin Powers comedy film series, was an American actor, stunt performer and comedian. He was notable for his height of 2 ft 8 in (81 cm), the result of achondroplasia dwarfism, which made him one of the shortest men in the world. He was also known for his brief appearance as Griphook the goblin in Harry Potter and the Philosopher's Stone. Verne Troyer (who was born on January 1, 1969) was admitted to a hospital after an incident in his home in April 2018. He had previously been admitted to rehab to undergo treatment for alcohol addiction. On April 21, 2018, TMZ reported that Troyer had died at the age of 49. According to an official Facebook statement, Troyer was battling depression. His family wrote, "Depression and suicide are very serious issues." Like many little people before him, Troyer died of the result of suicide. For as long as show business has existed, little people have been delighting audiences — usually for the wrong reasons. In the early 1800s, they were billed as "midgets" and put on display alongside oddities like the "Feejee Mermaid" in dime museums, precursors to freak shows that served as entertainment for the unwashed masses. The politically correct term is "little people," abbreviated to "LPs." 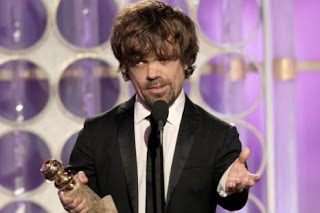 "Dwarf" is acceptable, the plural being "dwarfs" — not "dwarves" (which conjures Tolkien or Snow White's pals). "Midget" long has been considered offensive, referred to by many LPs as "the M-word." ~ Seth Abramovitch, "Little People, Big Woes in Hollywood: Low Pay, Degrading Jobs and a Tragic Death," Hollywood Reporter, August 25, 2016. 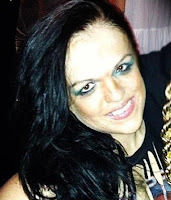 Kim Tripp, 32, starred as the little people's "Mini Kim Kardashian" at Beacher's Madhouse in Las Vegas and Hollywood Roosevelt. 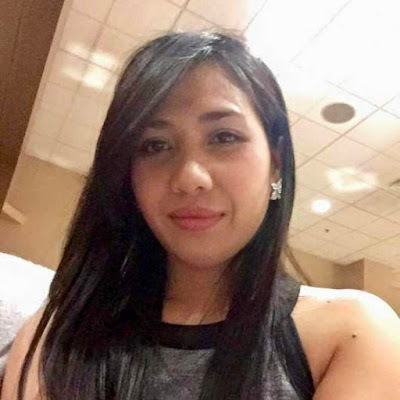 She was found dead on the porch of her Las Vegas apartment, on Saturday, March 20, 2016. Michu Meszaros, 76, the diminutive actor behind the beloved sitcom character Alf (1986), died following a stroke, on June 12, 2016. Standing at 2 feet, 9 inches, he was well-known in the skills of juggling, acrobatics and pantomime in Hungary, and brought to the United States in 1973. He was a performer formerly known as “Michu, the smallest man in the world," as a member of the Ringling Brothers and Barnum & Bailey Circus. 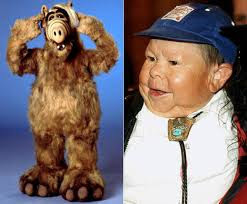 Besides ALF, Meszaros played Hans in Waxwork (1988), Andy in Big Top Pee-Wee (1988), Augusto in Warlock: The Armageddon (1993), and Leprechaun in Death to Cupid (2015). Kenny Baker, the British actor who gave life to the droid R2-D2 in the Star Wars films, died at the age of 81, on Saturday, August 13, 2016. 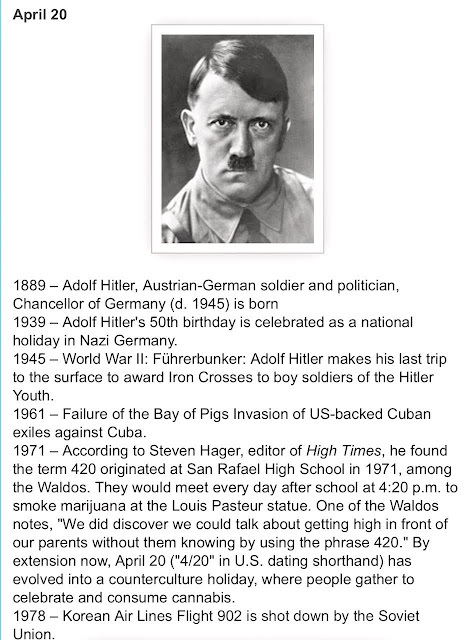 He had been ill for years, with a lung condition. 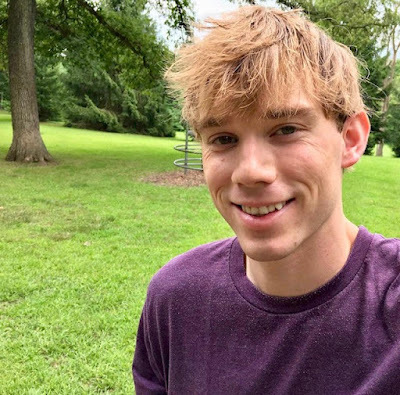 Baker, who was 3 feet, 8 inches, told his family he did not expect to live past his teen years because he was a "little person," so "it is amazing he lived this long," said his niece. Up until his final moments, Baker was in good spirits and was watching the Olympics on television. Besides appearing as R2-D2 in ten Star Wars and aligned films, Baker was in many movies, including Circus of Horrors (1960), Flash Gordon (1980), The Elephant Man (1980), Time Bandits (1980), Amadeus (1984), Labyrinth (1986), Willow (1988), and U.F.O. (1993). A dwarf, who shot to fame in 2011 after being cruelly tossed by a rugby fan in a bar, died in 2016, according to media reports of December 19, 2016. The 4 ft, 2 inches tall Martin Henderson, 42, who played a goblin in Harry Potter, was left with serious injuries following the incident, while he was out celebrating his 37th birthday. The attack was blamed on the notorious antics of the England rugby team. It came one month after star Mike Tindall and several of his teammates admitted attending a "dwarf tossing" event in a New Zealand bar. The actor Michael J. Anderson died in 2017. Some say he performed professional suicide with this claims against David Lynch. The Year 2017 may be personified by the broadcast of Twin Peaks. Has Michael J. Anderson's Hollywood self-destruction late in 2016 already spelled the vanishing of "The Man from Another Place" in the revival of the series? In an astonishing online attack, Twin Peaks cult actor Michael J. Anderson has unleashed a disturbing barrage of hate-filled vitriol on esteemed filmmaker David Lynch’s reputation. The ‘revelations’ were posted up by ‘Little Mike’ on his Facebook profile photo. The use of "little people" in the dialogue and in character in the movie In Bruges is brilliantly strategic, actually. This basically turns on a copycat effect/suicide cluster discussion that Ray seems to be having mostly as an internal dialogue, which he externalizes with Jimmy and Chloë. Ray: A lot of midgets tend to kill themselves. A disproportionate amount, actually. Hervé Villechaize off of "Fantasy Island." I think somebody from the Time Bandits did. I suppose they must get really sad about like... being really little and that... people looking at them, laughing at them, calling them names. You know, "short arse". There's another famous midget. I miss him but I can't remember. It's not the R2D2 man; no, he's still going. I hope your midget doesn't kill himself. Your dream sequence will be fucked. 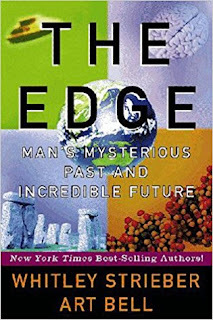 Ray is talking of a certain level of reality here, at least in terms of the elementary facts, but not in terms of the motivations, perhaps, which may have more to do with his own projections. 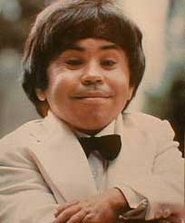 Hervé Jean-Pierre Villechaize (April 23, 1943 - September 4, 1993; pictured above) was a French actor who achieved worldwide recognition for his role as Mr. Roarke’s assistant, Tattoo, in the television series "Fantasy Island" (1978 - 1984). He was also well known for playing the evil henchman Nick Nack in the James Bond film The Man with the Golden Gun. In the early morning hours of September 4, 1993, Hervé shot himself at his home in the Los Angeles area, and died later that day as a result of his injuries. Is there a little person actor in Time Bandits who has died by suicide, as Ray mentions? Yes, actually, there is. Time Bandits is a 1981 fantasy film, produced and directed by Terry Gilliam. It starred several little people. 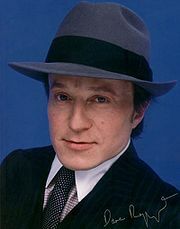 David Rappaport (above) played "Randall" in Time Bandits. David Stephen Rappaport (November 23, 1951 – May 2, 1990) was an English actor, one of the better known LP actors in television and film. 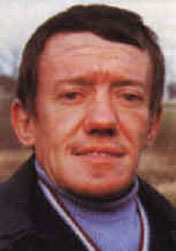 At one point in his life, he became a resident of the squatter “nation” of Frestonia, acting as Foreign Minister under the name David Rappaport-Bramley - all inhabitants adopted the surname "Bramley," so in case the Greater London Council were to succeed in an eviction, they would have to rehouse them as one family. On May 2, 1990, Rappaport died by suicide, shooting himself in the chest at a park in the San Fernando Valley, California, with a .38 calibre revolver he had bought 15 days earlier. His body was returned to the UK, and he was buried in a Jewish cemetery in Waltham Abbey, Essex. Just before his death, he had been cast and began filming for the role of Kivas Fajo in the "Star Trek: The Next Generation" episode “The Most Toys.” Scenes he had completed were later discarded, when actor Saul Rubinek was hurriedly brought in by producers to replace Rappaport and complete the episode. Rappaport’s death and the accident which left Jack Purvis, his co-star, a quadriplegic were the main reasons why Terry Gilliam decided to shelve the intended sequel to Time Bandits, as their characters were two of the most heavily featured in the film. Ray, during his dwarf suicide monologue In Bruges, mentions the actor who played R2-D2, as still being around. Indeed, Kenneth "Kenny" Baker (born August 24, 1934; above) is still alive. 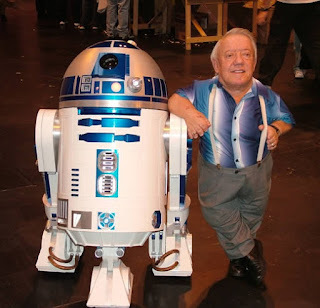 The British dwarf actor and occasional musician, known as the "man inside R2-D2" in the popular Star Wars film series, was also in Time Bandits. A third suicide victim is alluded to, but the person's name can't be remembered by Ray. Perhaps this was a play on "never forget the 5th of December," the date the third little person killed himself? 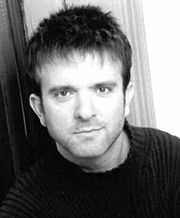 Michael Gilden (above) was an American actor (with dwarfism) born September 22, 1962, in Los Angeles, California, who died on December 5th, in Los Angeles, California. Gilden, a familiar face in recent years, performed in a variety of television series and film including, “NCIS,” “Charmed,” “CSI: Crime Scene Investigation,” “Family Law,” “Cybill,” as well as a role as an Ewok in the film Star Wars Episode VI: Return of the Jedi. In Pulp Fiction, Gilden played the Phillip Morris Page at Jack Rabbit Slims. Besides being an actor, Gilden was also a stock broker. He married the now-famous short-stature actress Meredith Eaton ("Family Law," "Boston Legal") on May 20, 2001. He had a previous marriage to a woman named Elena Fondacaro, Verne Troyer's manager. Gilden and Eaton remained together until his death in a suicide by hanging (credit: Emps) at his Los Angeles home on December 5, 2006. Little people are just people and don't seem to kill themselves at a higher rate than the general population. But In Bruges is merely a movie, right? And the dialogue was placed in the mouth of a murderer. One measures a circle, beginning anywhere, correct? The humor-filled, balanced, horse-tranquilizing dwarf in In Bruges is Jordan Prentice (born January 30, 1973. 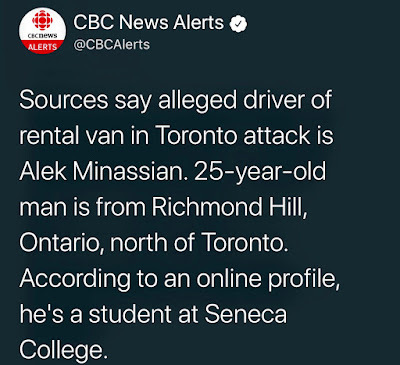 ), a Canadian actor. When he was 13, he began his film acting when he played Howard the Duck, in the movie of the same name. Perhaps it is fitting that Prentice (playing "Martin") also starred in Weirdsville (2007). Part of the plot is about dumping a body in the basement of a drive-in movie theater where a satanic cult performs ritual sacrifices. Treena: [talking in a little kid's voice] Hi! Who are you supposed to be? You're like the little chief of police of Munchkin Land or something! Martin: [sarcastically] A Wizard of Oz joke. 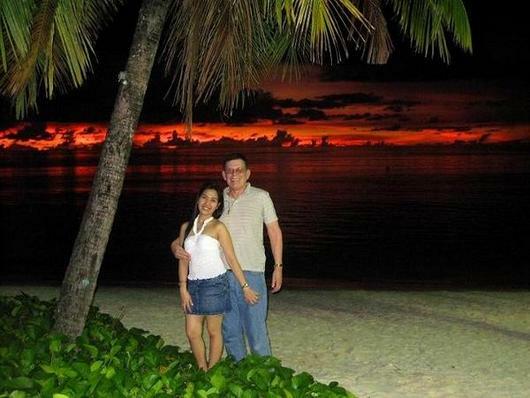 That's very original. I never hear those. If we find ourselves going further into Oz (an alternative name for Heath Ledger's Australia, I must note), then we shall be going down that yellow brick road for some time. As happened, in Bruges, of course. 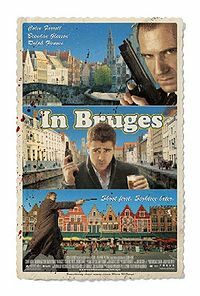 Children being killed, dwarfs, suicides, fairy tales, chase scenes through cobblestoned narrow streets, little people in hoods, canals, masks, and a confessed killer sitting in Bruges. What is real and fantasy, film or breaking news? It all merges into a mind-boggling vortex that would make even a seasoned psychiatric professional question someone telling him these events were actual versus the creations of merely magical thinking. Friday, August 20, 2018 is the 19th anniversary of the school shooting at Columbine High School in Littleton, Colorado. It is also a day for a national walkout against school violence, suggested by a student impacted by the Parkland high school shooting. 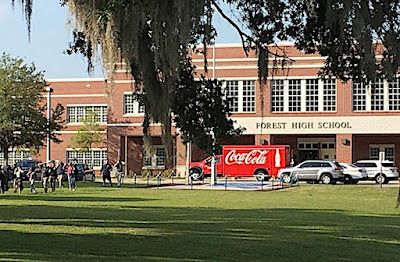 At least one person was injured in a shooting at a Florida high school Friday and a suspect was in custody, police said. 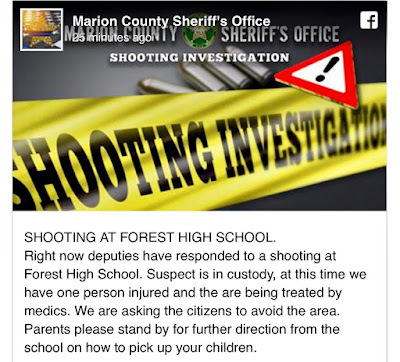 Police have asked the public to stay away from the school. 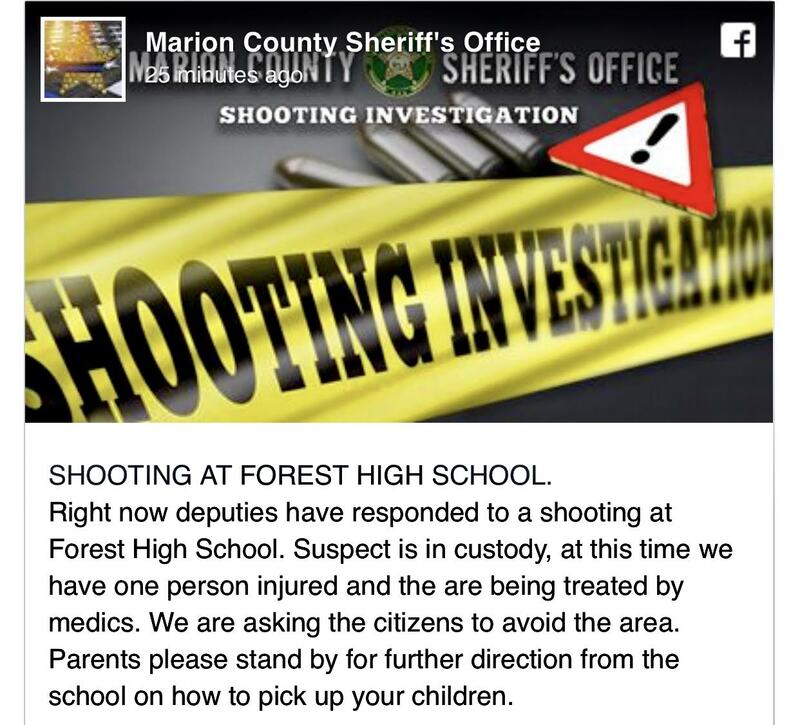 The Marion County Sheriff's Office said the incident occurred at Forest High School in Ocala, Fla. A student shot another student in the ankle Friday morning. 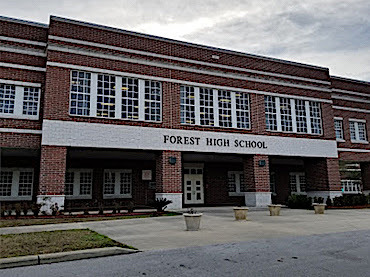 Forest High School is located at 5000 SE Maricamp Road, Ocala, Florida 34480. The school's colors are green and gold and the school mascot is the Wildcat. 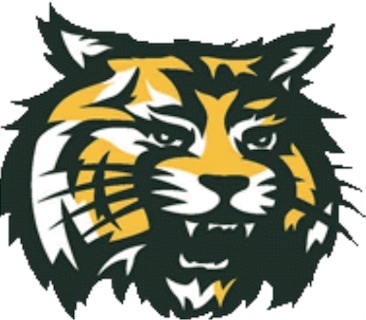 As of 2014, it had an enrollment of some 2,058. April 20 is well-known as a date of some infamy. 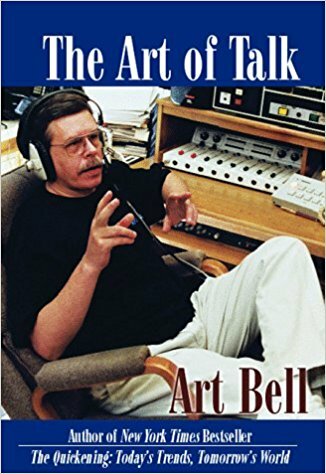 Art Bell (Arthur William Bell III) was born June 17, 1945, in Camp Lejeune, Jacksonville, North Carolina, and died (cause unknown) on Friday, April 13, 2018. An autopsy will be performed next week, but the mere flashing of the announcement of a "mysterious death of the famed conspiracy radio show host" on such a significant date has social media a'buzzin'. Art Bell was the creator in 1984 and former host of Coast to Coast AM, and the creator of Dreamland, Midnight in the Desert, Art Bell's Dark Matter, and other shows. Coast to Coast AM, at the high point of Art's involvement, before he semi-retired in 2003, and more permanently did so in 2007, was syndicated on over 500 radio stations in North America. His listenership reached from 10-15 million people per week, according to TIME, and was ranked the number one overnight radio show in America during Art's heyday. 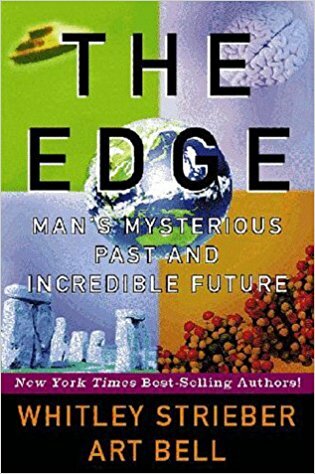 I've known Art for decades, being a regular guest on Coast to Coast AM over 40 times, including many shows hosted by Art, before George Noory replaced the retiring Art. 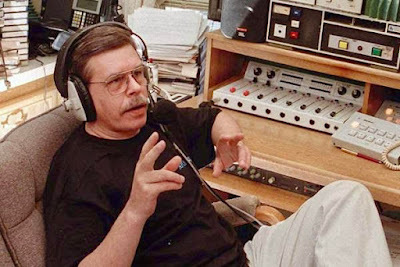 Art Bell and I "live on" during his classic hosted episodes repeated on Saturday nights, under the name Somewhere in Time. Bell served as a forum for many Fortean and cryptozoological topics that will not be mentioned in the obituaries you read in the mainstream media. We discussed Bigfoot, Yetis, Chupacabras, Mothman, Thunderbirds, other cryptids, and the twilight language often. I jokingly would have to steer him away from his humorous questions about Sasquatch and whether they were being dropped by "flying saucers." Bell decided to exit on a day considered unlucky in Western superstition. The radio host Art Bell, 72, died April 13, 2018, a Friday, at his Pahrump, Nevada home, the Nye County Sheriff’s Office announced. 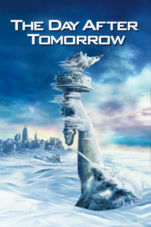 Bell’s paranormal-themed show, Coast to Coast AM, was on North American stations in the 1990s before he left the nightly show in 2002. He broadcast the show from Pahrump’s KNYE 95.1 FM, a station he founded and owned. According to the Coast to Coast AM website, Bell was an FCC licensed radio technician at age 13. He also set a Guinness World Record for a solo broadcast marathon, at more than 116 hours, while working as a DJ in Okinawa, Japan. Art Bell served in the the U.S. Air Force as a medic during the Vietnam War and in his free time operated a pirate radio station at Amarillo Air Force Base. He would make a point of playing anti-war music (like Eve of Destruction and Fortunate Son) that was not aired on the American Forces Network. In his broadcast years, his conspiracy world view included shows on Area 51, UFOs, aliens, intruders shooting guns on his property, his pro-Obama stance, and his pro-Trump conversations. 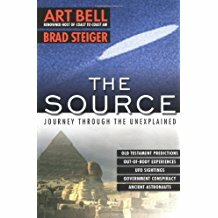 Knowing Bell personally, I never faulted him for his missteps regarding Heaven's Gate, as he was attempting to document a story, as others had pursued it. Bell's reputation issued from his wide range of guests from the world of the unexplained to the realm of Hollywood and Las Vegas. His list of interviewees was vast. 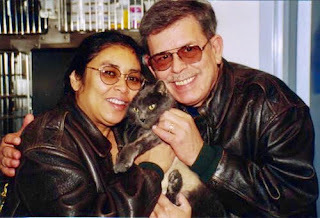 Airyn Ruiz, April 11, 2006 – his death. Children: Asia Rayne Bell and Alexander William Bell. Ramona Lee Hayes, August 4, 1991 – January 5, 2006. Ramona Bell died unexpectedly, from an acute asthma attack. 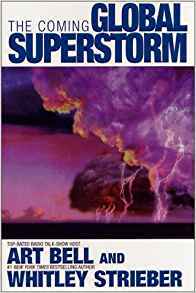 The Coming Global Superstorm (with Whitley Streiber), which became the basis for the popular movie, The Day After Tomorrow. 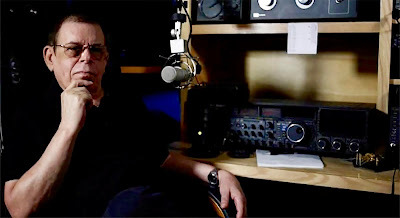 Sadly, the voice of Art Bell has been silenced, for he has taken his final retirement. But the memories of the respectful and intelligent interviewer lives on, as well as the recordings of so many programs he shared. 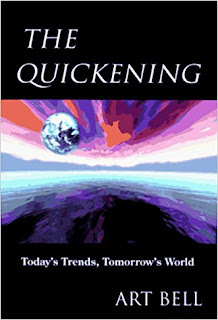 The one thing you knew about Art, if he asked you a question about your book, he had read it. That thought about the guy was enduring, and so I could always listen to interviews he had with others knowing that too.